Graduates are trained in the accurate interpretation of medical imaging modalities employed in modern radiology. This program reflects recent developments in imaging and provides an integrated curriculum of teaching and research. It also teaches collaboration techniques for provision of optimal patient care. Runs parallel with training for Fellowship of the Royal Australian and New Zealand College of Radiologists (FRANZCR). 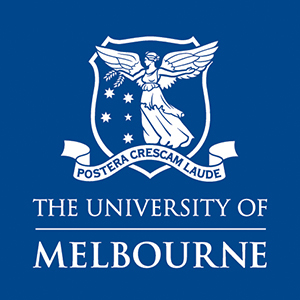 An undergraduate degree or equivalent; in Medicine; and at least two years experience as a practising doctor; and be accepted in an accredited training hospital in Victoria for the Five-year Radiology Registrar training program; and have passed Part 1 of the RANZCR exams; applicants are also required to nominate at least two professional referees. 100 Credit points taken over 36 months part time. Lecture and tutorial program, with Minor Thesis in third year.